In the GROB spindle centers, our specialists repair the motorized spindle from your machine to the highest manufacturer quality. Thanks to tailored supply solutions and our extensive stock of rebuilt replacement motorized spindles, we are able to offer our customers a fast response should their spindle fail. The motorized spindle in your GROB machine has failed and needs to be replaced. Not a problem. We will take care of the delivery right away and can also install a refurbished replacement spindle upon request. 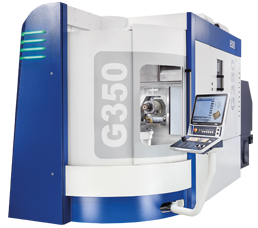 Do you have a replacement spindle that you want to have installed in your GROB machine after a motorized spindle failure? Not a problem. 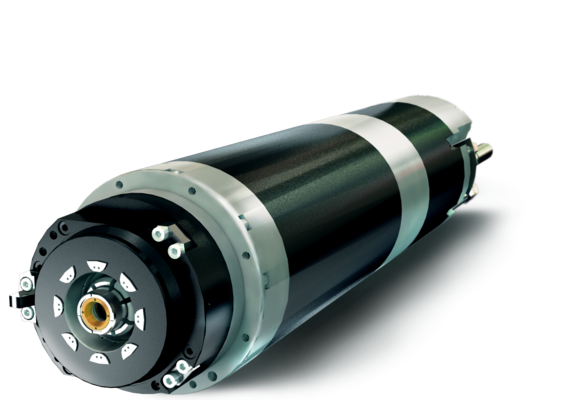 We will install your replacement spindle upon request and repair your defective spindle quickly and cost-effectively with the warranty of a new spindle.